The Mongolia Travel Blog keeps you informed about relevant news and changes impacting the Mongolia travel scene, as listed on Mongolia-travel-advice.com. Click on the buttons to subscribe, and ensure you make the most of your trip to Mongolia. 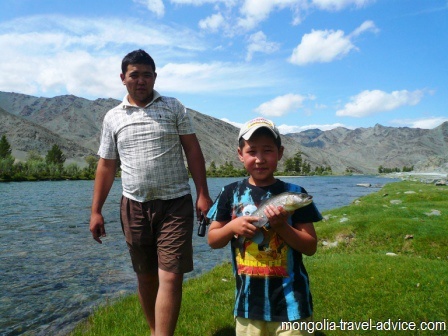 Comprehensive advice on fishing in Mongolia. The best rivers, what to take, whether to fish guided or independently, fish varieties, when to go, and everything else you need to know. 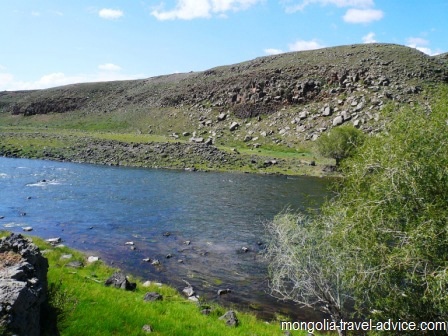 Continue reading "fishing in Mongolia: Advice on guided and independent angling; Part 2"
Continue reading "Mongolia Fishing: Info on guided tours and independent fishing opportunities"